CENTURY 21 Hayes & Southall is proud to be part of one of the largest residential estate agency organisations in the world. With a network of offices expanding across the globe in 81 countries, we truly are local, national and international agents. By joining the Century 21 brand we can take full advantage of its industry knowledge, presence and marketing expertise, enabling us to focus on achieving the best outcome for our clients. With more routes to market than any other high street agent, we strive to defy mediocracy. We want to deliver an extraordinary experience when dealing with us, and as such you will have a dedicated point of contact who will take full control of all your service needs. We understand that we need to adapt to each individual and may need to work around them. As such,we can offer a personalised, flexible tailored approach to your requirements. You can reach out to us at any time of the day, 7 days a week. As a business, we are obsessed with better. We won’t settle as we believe in constant evolution, innovation and improvement, because we know there is always a better way. If you’re thinking about renting, selling or moving, give us a call. We can link you into our global network. Furthermore, we promise to treat you as a person not just a buyer, tenant, landlord or a seller. Ultimately, we want our clients to do the talking, to leave satisfied feeling proud to have dealt with us. Century 21 Hayes & Southall is not part of a Client Money Protection Scheme. Click here to view our Landlord Fees. Click here to view our Tenant Fees. 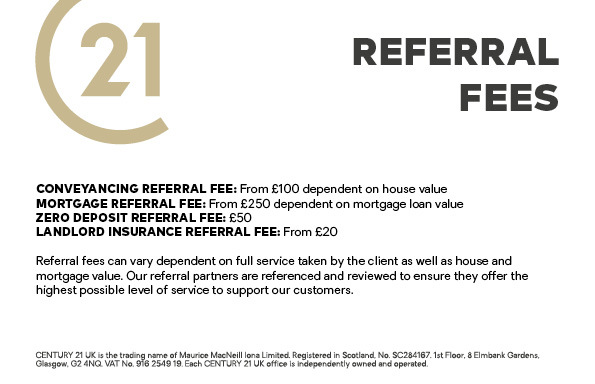 Century 21 Hayes & Southall is a member of The Property Ombudsman. 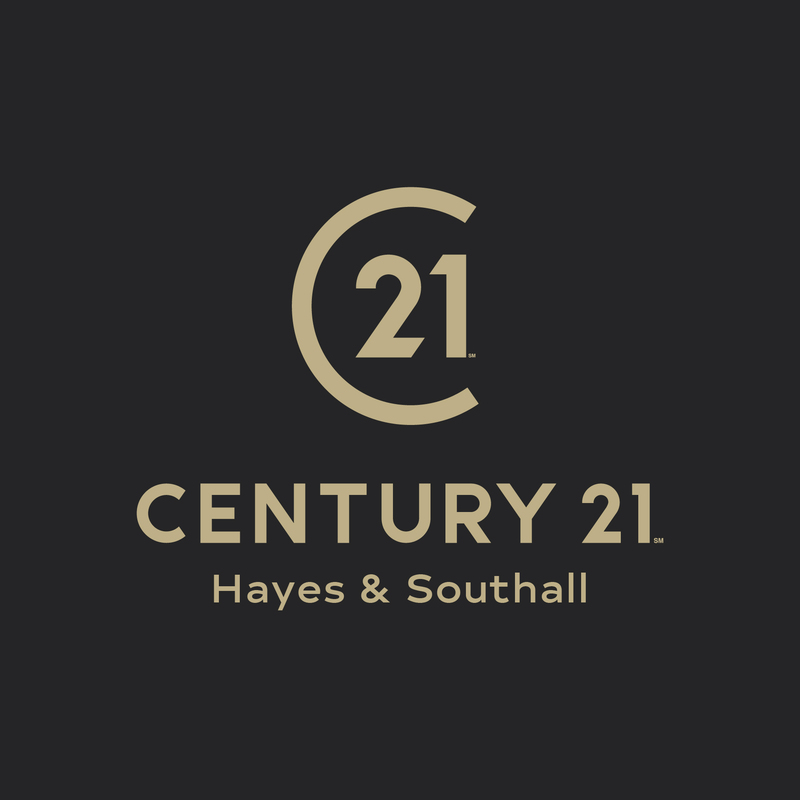 Century 21 Hayes & Southall is a trading name of Gurukripa Properties Limited, a company registered in England and Wales, company number 11168830 and registered address 890 Uxbridge Road, Hayes, UB4 0RR.